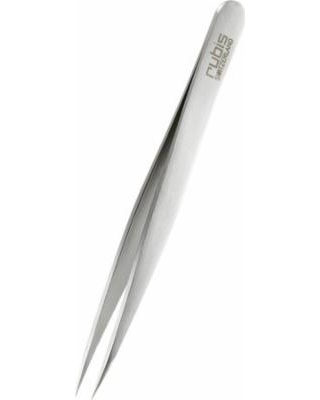 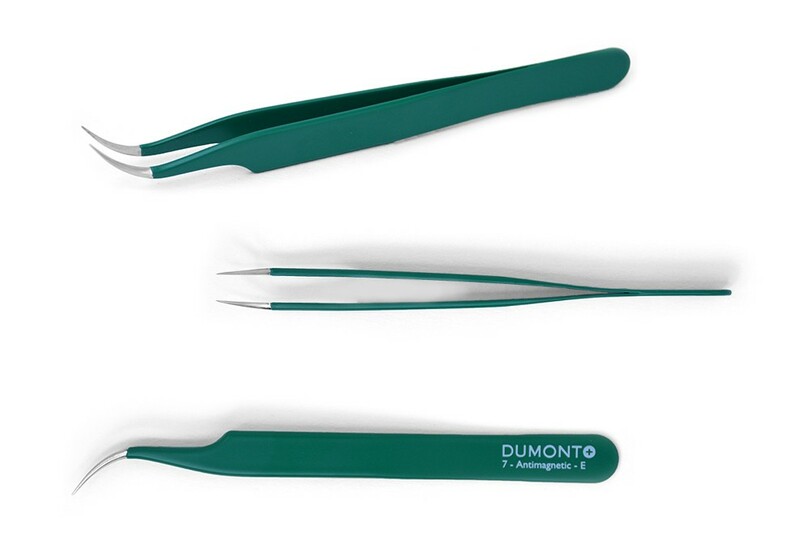 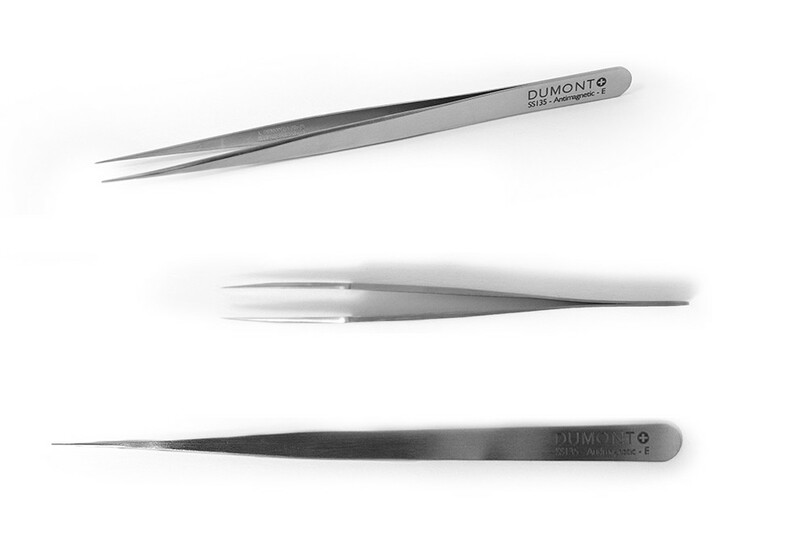 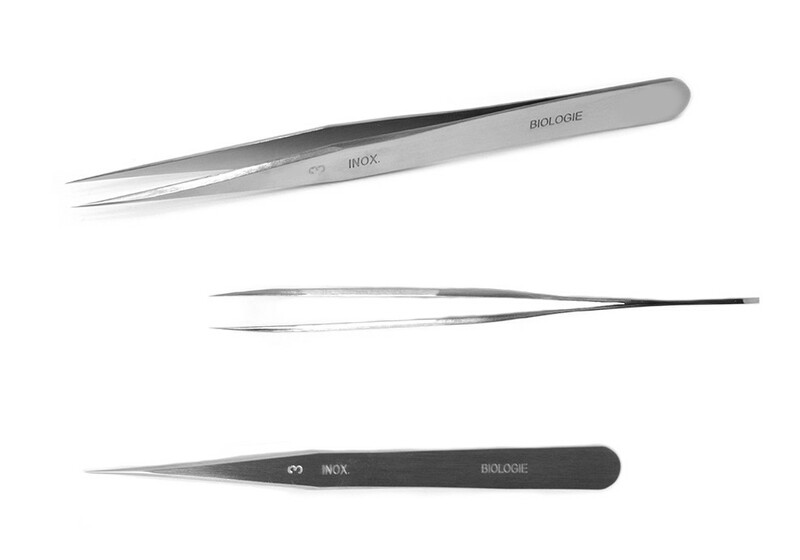 Biology grade Dumont thin tip tweezers with 120 mm in length. 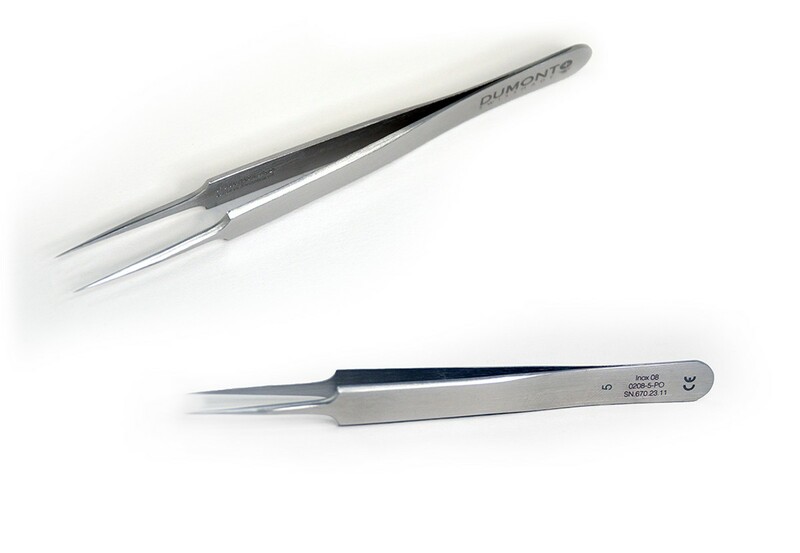 This tweezer is a standard magnetic stainless steel composed of C, Mn, Cr and Si. 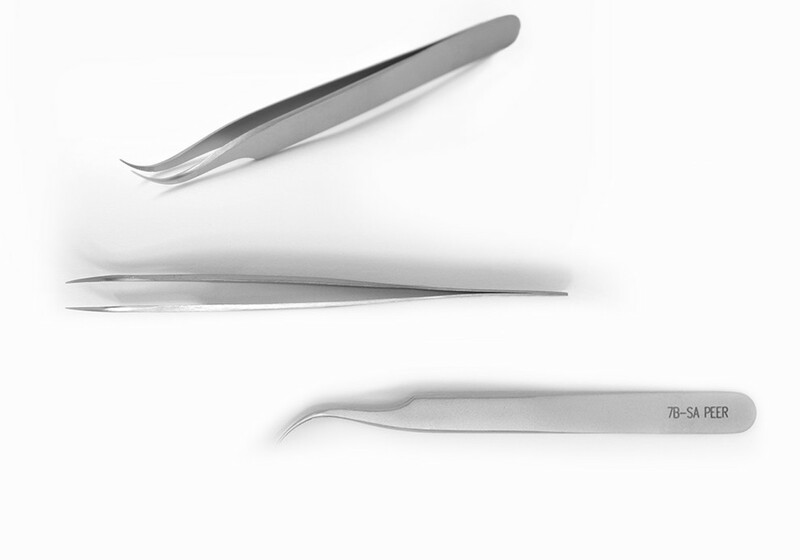 This alloy is not as hard as carbon steels because it contains Chromium. 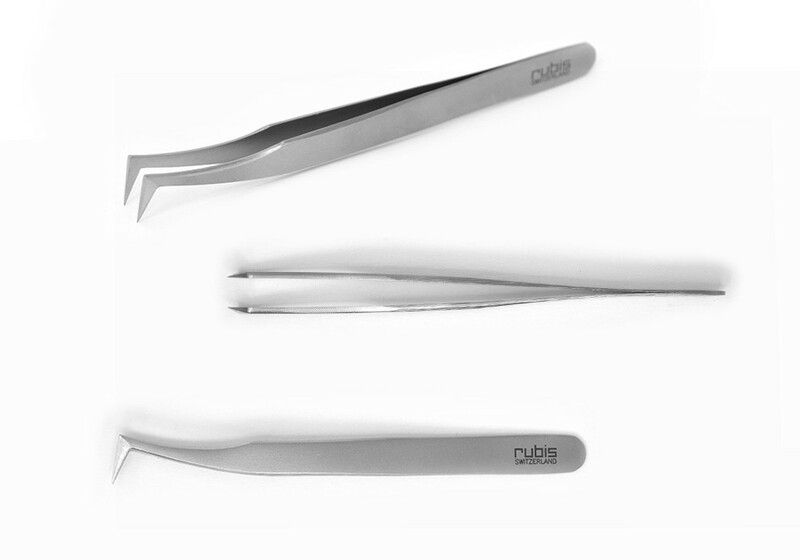 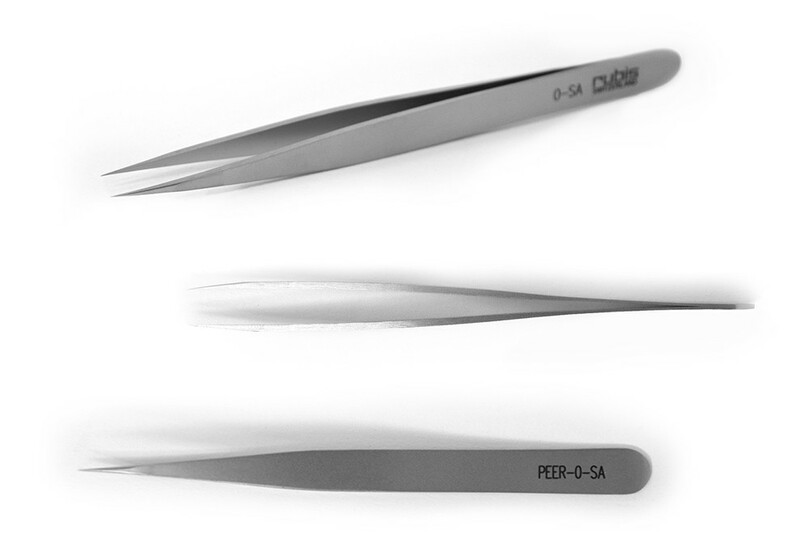 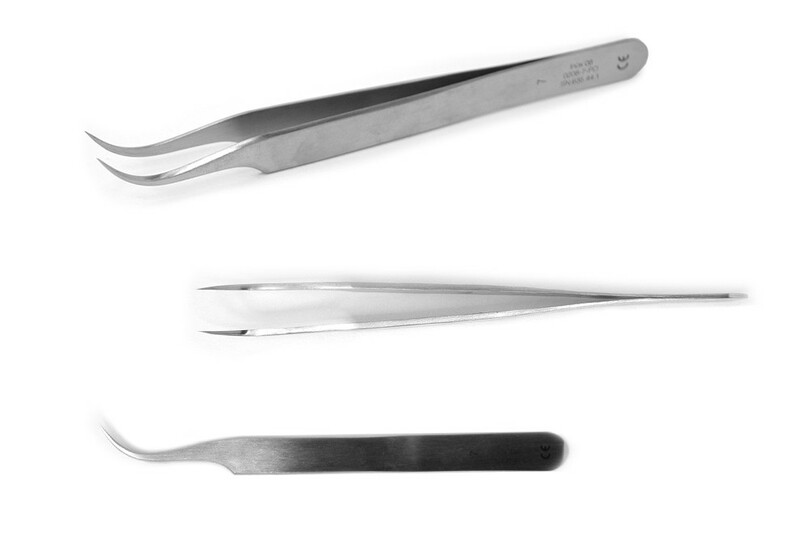 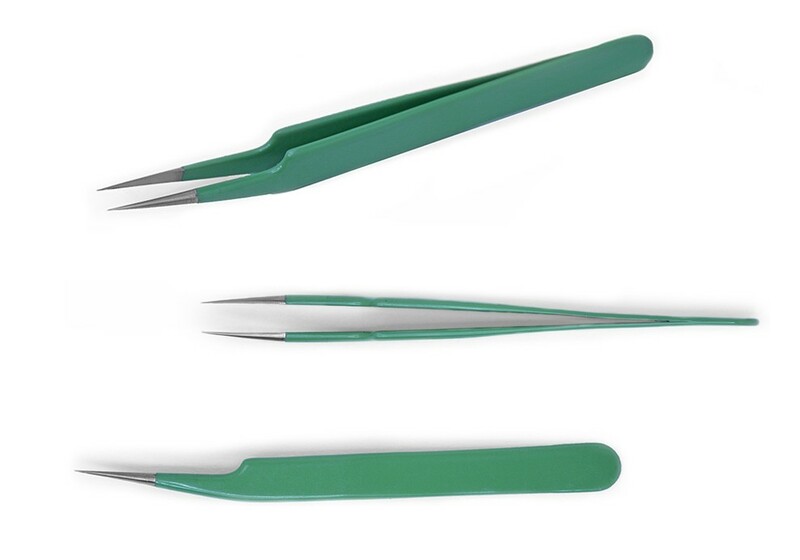 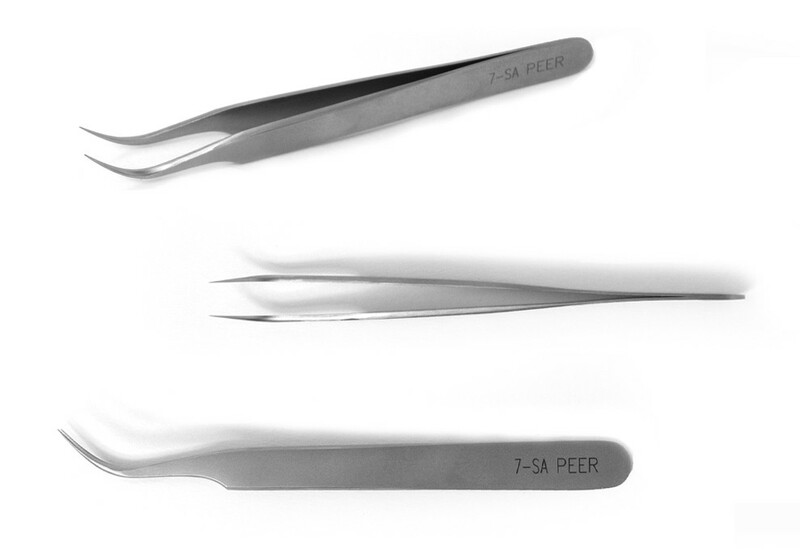 This tweezer will resist temperatures of around 400°C (DIN 50 914), but cannot be sterilized.